Chef Buttons :- A$ 7.50 (Incl.GST) for Packet of 10 buttons. 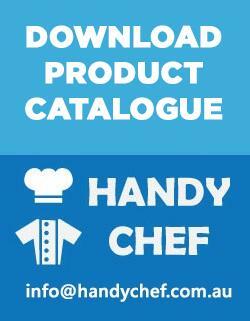 We are the best solution for your necessity for Chef Buttons. There are many times when you just have to buy a single part instead of buying another entire whole item. This is perfectly true when your favourite chef clothing suddenly had a missing or defective button. 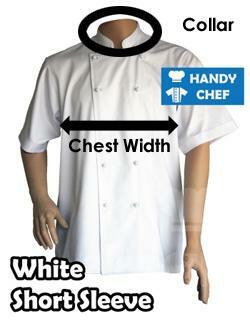 We have brilliantly made Chef Buttons that blend perfectly with any cooking or restaurant attire. 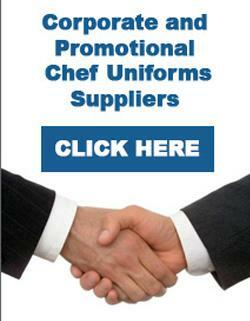 You simply have to purchase our products to attain the best chef buttons in the hospitality industry.